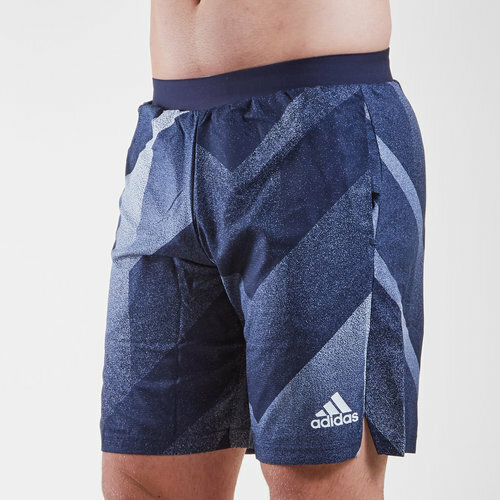 Simple yet elegant, these adidas Tango Pocket Football Training Shorts provide comfort and performance when you need it the most. Whether preparing for that all important game, honing skills on the training field or just having a kick around with friends these shorts can stand up to it all. The head turning grey and legend ink design features the adidas logo upon the leg, as well as a pair of pockets for practicality.